And you wonder why people of Walmart is in the funny pictures gallery. Just because the people of Walmart of just crazy and bizarre! Talk about some creepy people roaming the stores. 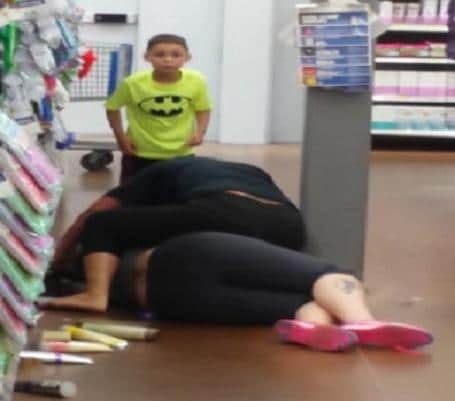 Mommy, I’m Scared To Go To Walmart! If you have a child that says that then I don't blame them! 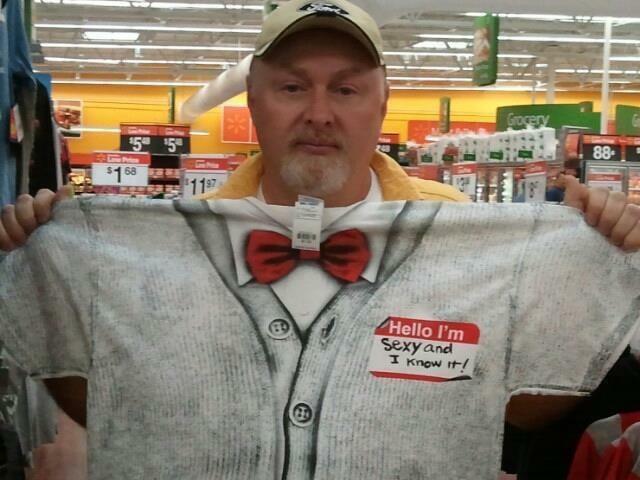 There are way too many weird people in Wal-Mart! For instance, these weird Walmart people below! Watch Out! Weird Walmart-ians are Here! The Hall of Weird People of Walmart!